This post-Mother's Day episode of this weekly segment is nothing but bonggelz. I mustered enough courage (aka kapal ng mukha) to get her to be featured here. I am one lucky blogger and fan to finally have her in my palace. I knew about Mommy Fleur when she's already famous, vying for the Sangobion Mommy Award; then she was mostly the reason why I attended Babypalooza Bazaar November last year. Okay, this is like a Julia Powell-Julia Child relationship. I feel like our fate's kinda intertwined. Charot. She's gayer than gay like your royal bekiness, she has a very kikay little lady like LB, and she and her husband are Nanay and Tatay to their tot like me and Rhambo. 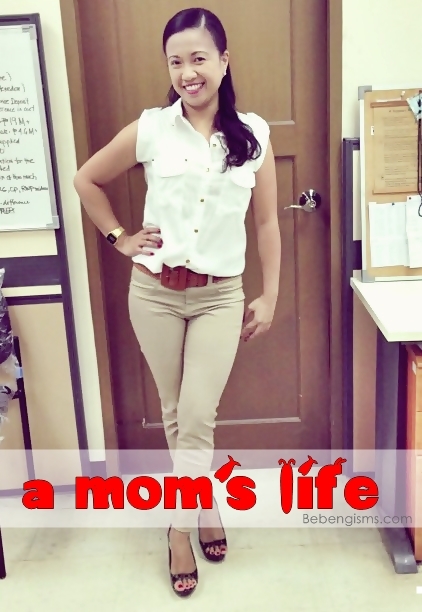 The only differences are: she has a job and I don't; she gets to shop like crazy whenever she wants; and she's like the Judy Ann Santos famous of a blogger and I'm only a starlet. Famous as she may be, she's ever humble and real. One of the many things that her readers like about her. Unknowingly, she has taught me how to deal with bashers. She had a few ones, if you've been reading her blog. I had, too. I learned not to get too affected, because after all, they paid my blog a visit. That's a +1 hit for me. Haha! Atop all these that are made of her, she's human like us who gets hurt, too; with emotions and decision to heal by herself. Anywayyyyy, I asked her to do my mala-slumbook questionnaire and I didn't edit a single thing from her answers. Mga mudrabelles, I'm sure you'll agree with me on this --- there can only be one Mommy Fleur. PAK. FAVORITE DOMESTIC DUTY: None. Seriously. Hahahaha. Queen B says: This is fine with me, actually. Kesa naman yung iba na mega confess they can cook, clean, iron clothes, etc pero pagdalaw mo sa balur --- ay teh, bonggang shontot ng CR and dungis ng kitchen 'di ba. Daig pa ang mga iskuala lumpur, Malaysia sa resettlement areas. Tsaka afford naman ni Mommy Fleur ang yaya villania eh. So, gow. Queen B says: Platitong may mani sa "mga pakialamera"! Queen B says: Supet bet ko ito. Slightly ganito din ako in real life. Kasi nga carpe diem ang peg ko, ever. But sometimes, nahahawa ako kay Rhambo na 10 years ahead kung mag-isip. Bakla, na-touch talaga ako dito!!! Grabe!!! Alika nga at magHongKong tayo together! PAK! Hahaha! But seriously, maraming maraming salamat for this. Thank you sa mga comments, mails and support mo mudra. I really, really appreciate it. I was there at 1st babypalooza bazaar.I love reading blogs.since i started won a prizes from FB.Im full time mom too with 2 kids.Fb ang pamtanggal stress ko.nice reading ur blogs mommy Bebengism. I love mommy Fleur too,,, i know her in person kasi! nakakatuwa tong post na to touch at super true! 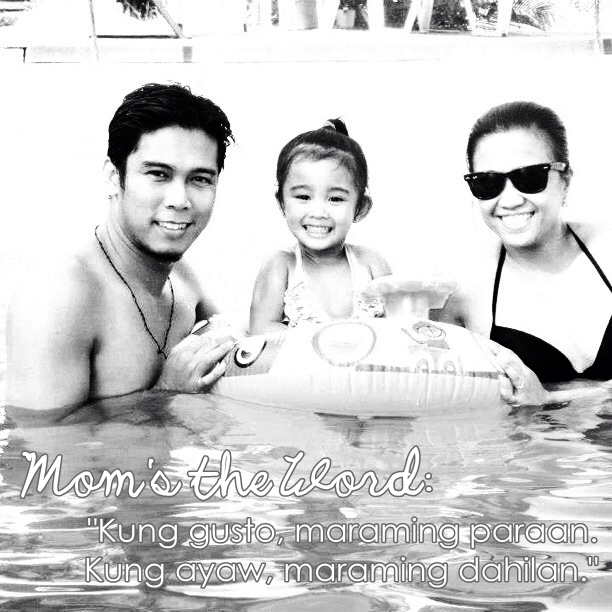 btw nice blog po! nakaka tuwa din po kayo parang si Mommy fleur! din... masarap basahin ang blog!